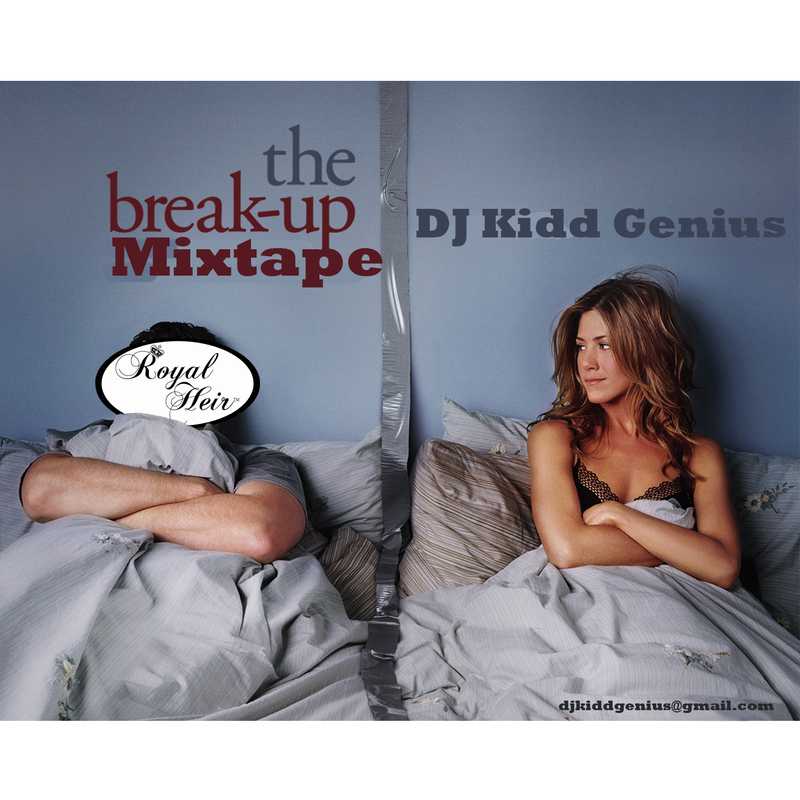 Home » DJ Kidd Genius , mixtape , the Breakup » DJ Kidd Genius "The Break-Up"
Royal Heir Entertainment's newest member, DJ Kidd Genius drops an ill new project, the Break-Up Mixtape. For all you who have gone or are going through a relationship ending you can relate to this. If not...just appreciate some good music.